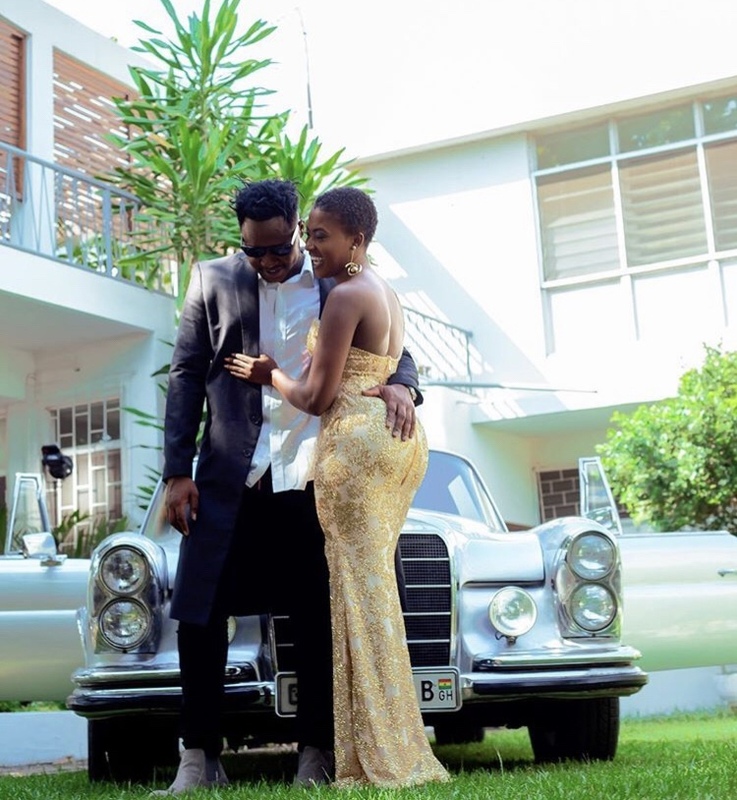 Rapper Medikal has hinted on several occasions that he’s going to marry actress Fella Makafui. Well it looks like he’s already proposed as Fella Makafui seems to be flaunting a ring in this new video. The actress in her Insta Story could not keep calm as she kept on showing off what appears to be a promise ring from Medikal. Medikal hinted to Ameyaw Tv host JQ in a recent interview that he had a surprise for his fans when asked if the two were going to get married.